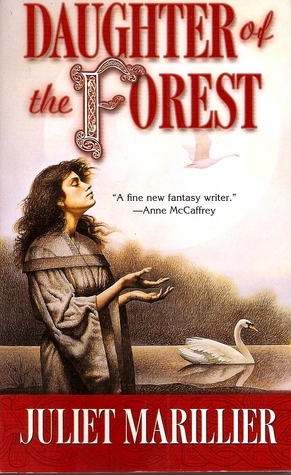 The Sevenwaters trilogy by Juliet Marillier - I have yet to finish this trilogy, but the first two book have had such emotional romances that have the best slow burns. 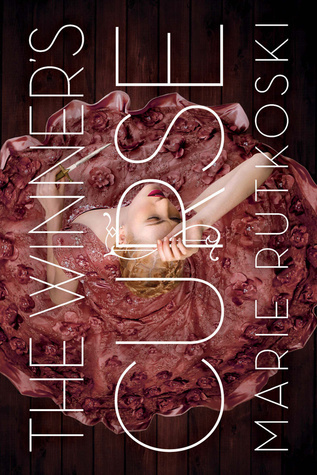 The Winner's Trilogy by Marie Rutkoski - This has one of my very favorite otps. The romance is forbidden, and also has a little bit of a star-crossed-lover-kind-of feel to it. Shades of Magic by V.E. Schwab - There are so many ships I ship in this series. Victoria Schwab knows how to write a slow burn romance so well. 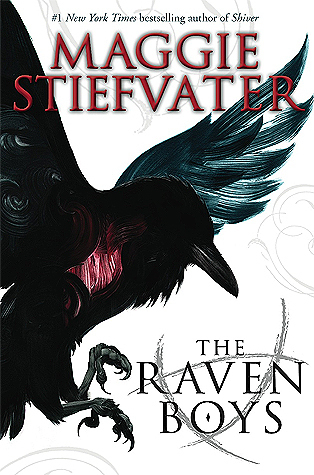 The Raven Cycle by Maggie Stiefvater - I found myself shipping couples in here so hard in the best way. These ships do have a little angst which I enjoy on occasion. 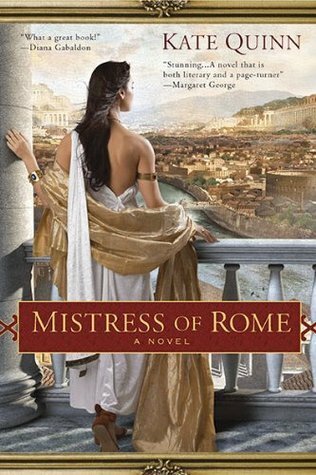 The Empress of Rome series by Kate Quinn - I have been devouring this series so far this year and I'm loving the way that Kate Quinn does romance. I have so many ships and I'm completely invested in them, so much so that I found myself trying to sneak a peek ahead in the forthcoming pages. 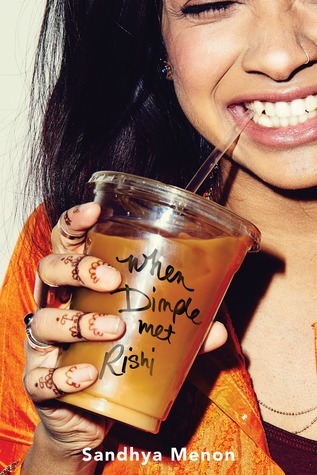 When Dimple Met Rishi by Sandhya Menon - This book has one of the funniest meet-cute moments. I loved seeing Rishi and Dimple's relationship go along the way. P.S. 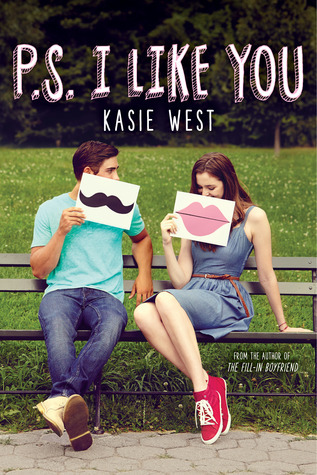 I Like You by Kasie West - This book has one of the cutest romances I have ever read. I soaked up every part of this book. 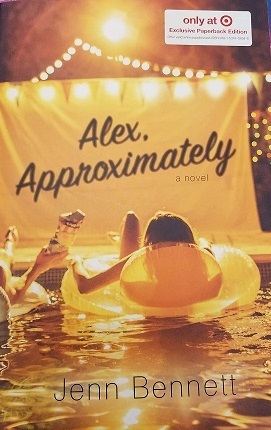 Alex, Approximately by Jenn Bennett - I found myself totally enthralled in what Bailey and Porter had going on and what was going to happen. 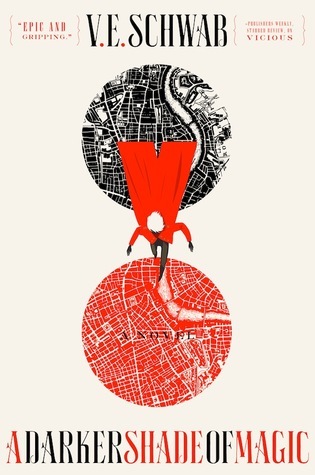 This book has made me want to read anything Jenn Bennett writes. 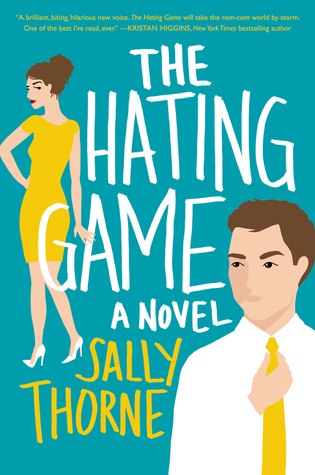 The Hating Game by Sally Thorne - This book! It reminded me of the best of Sophie Kinsella. The romance was hate-to-love and I loved every minute of it. 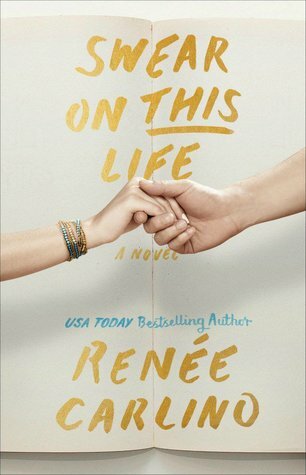 Swear on This Life by Renee Carlino - This book was a romance unlike any I have read before. 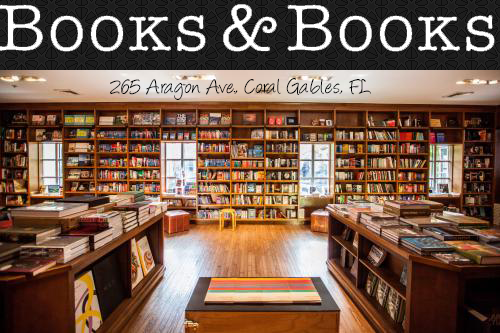 It blew me away and also, similar to Jenn Bennett, made me want to devour all of Carlino's books. OOh nice picks! I LOVED The Winner's Curse! Surprised myself by how much I enjoyed that one! Great picks! and topic choice!